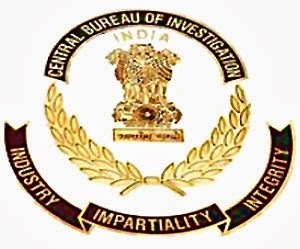 About Organization: The Central Bureau of Investigation traces its origin to the Special Police Establishment (SPE) which was set up in 1941 by the Government of India. The functions of the SPE then were to investigate cases of bribery and corruption in transactions with the War & Supply Deptt. Of India during World War II. Superintendence of the S.P.E. was vested with the War Department.